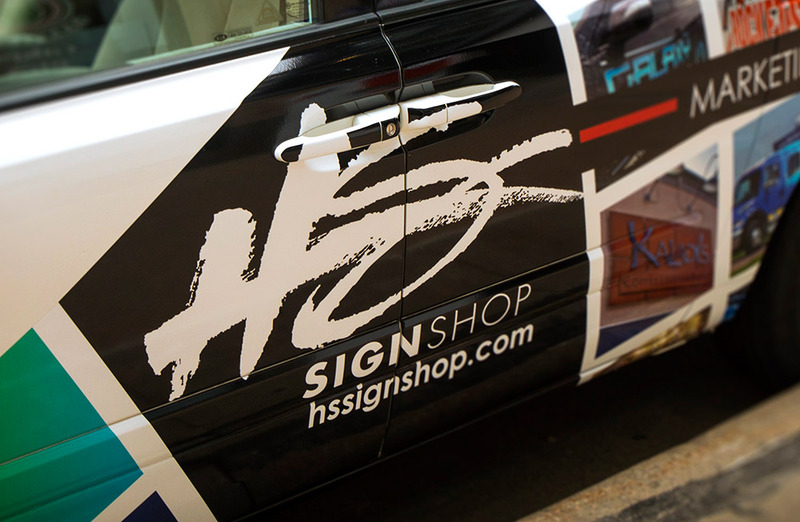 Our trained experts customize vehicle wraps and graphics of all kinds and sizes. 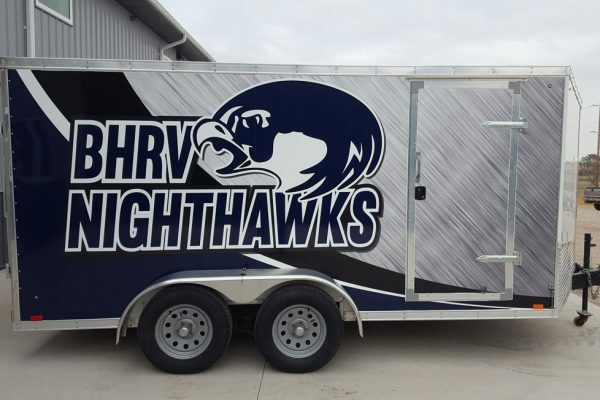 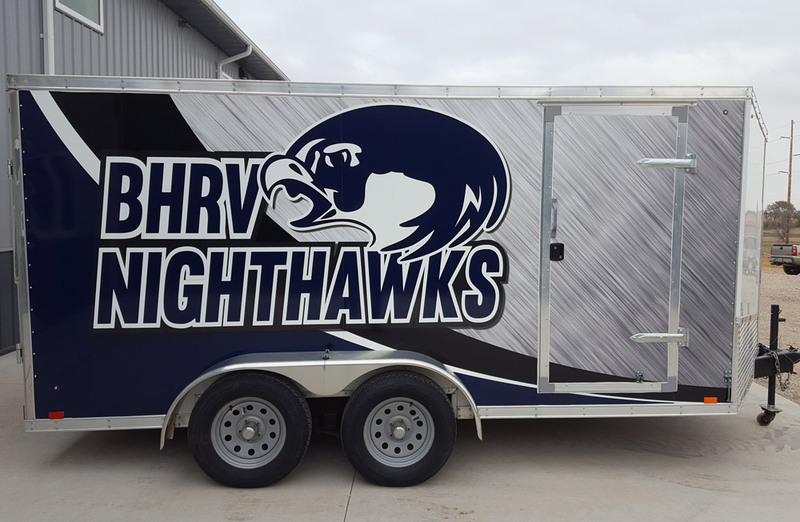 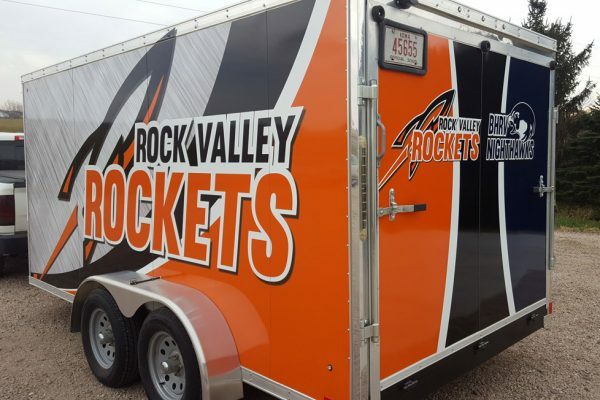 The HS Sign Shop can provide design options and pricing for any budget. Our highly skilled team of marketing specialists and graphic designers has the experience and vision to create a successful solution for your business needs. 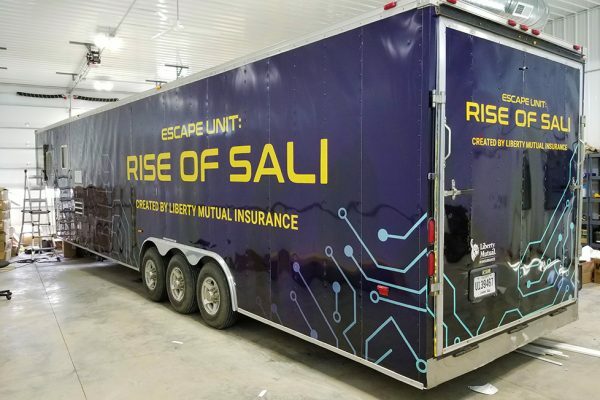 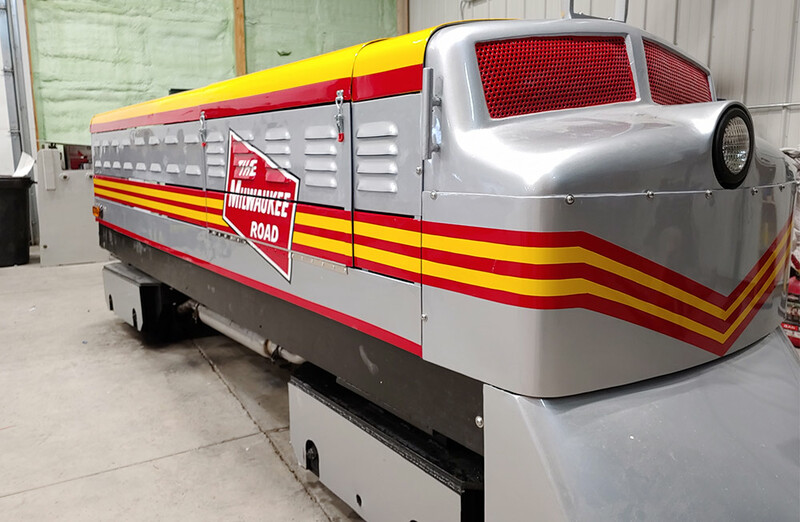 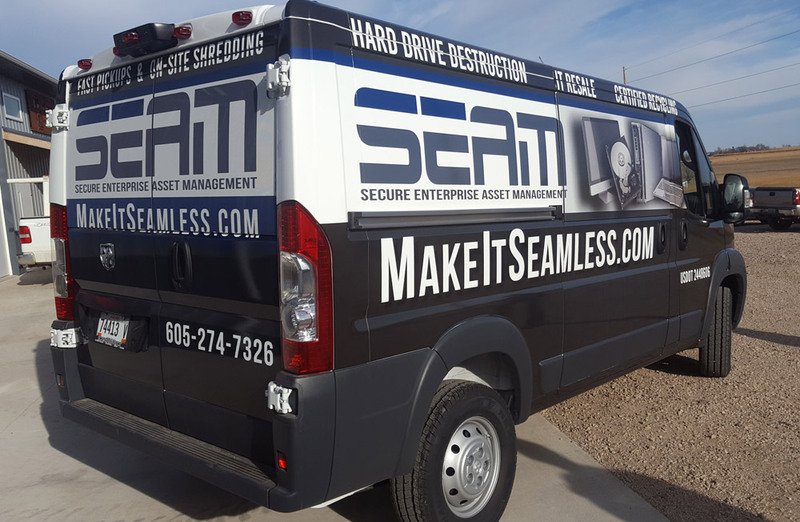 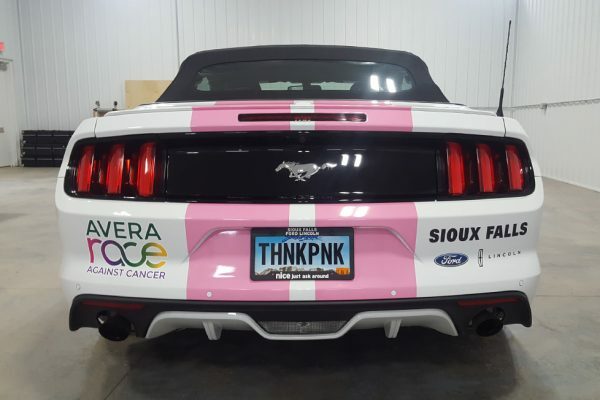 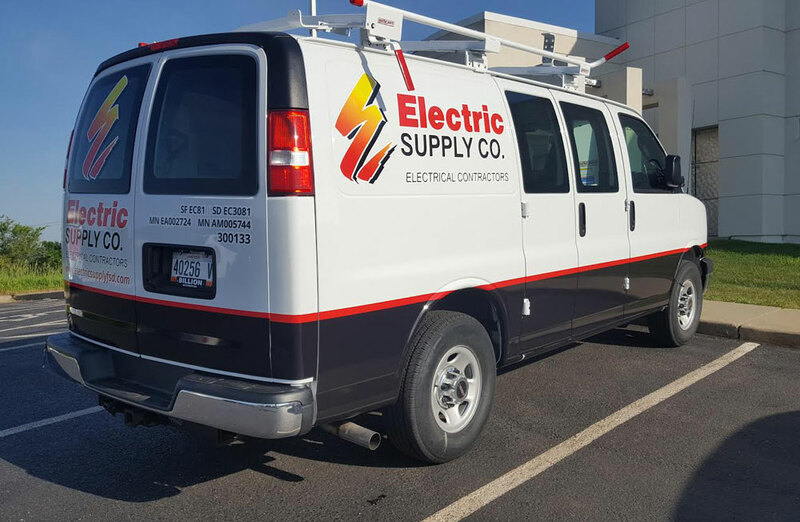 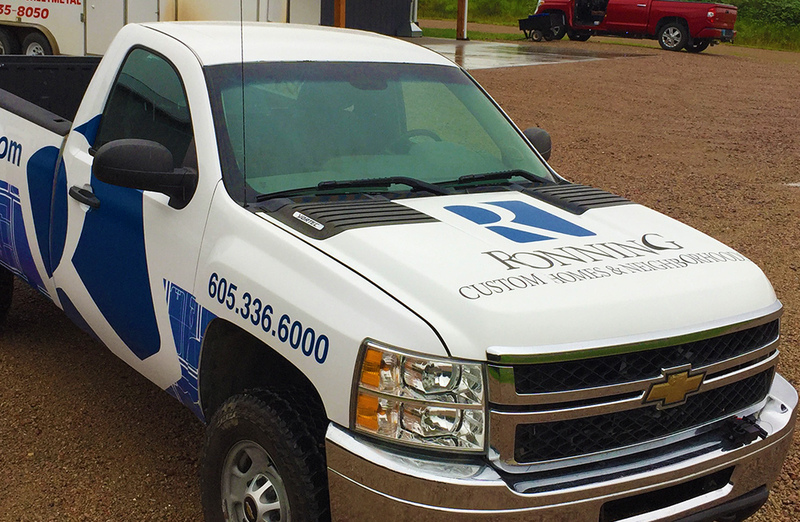 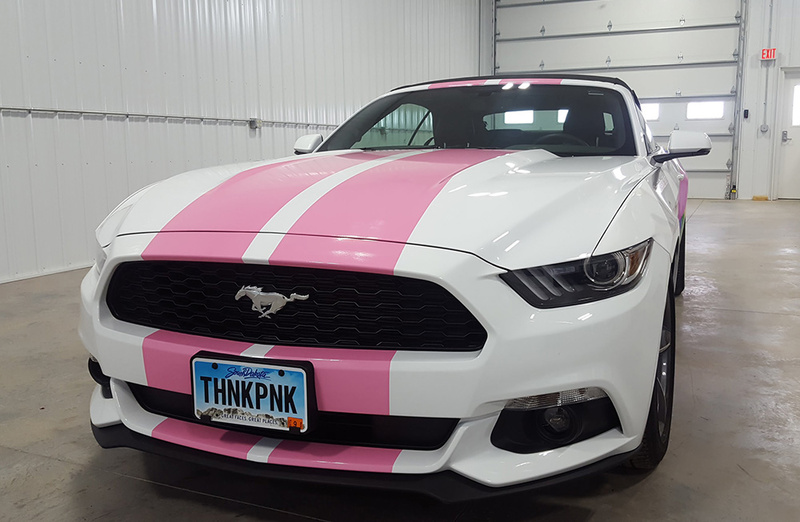 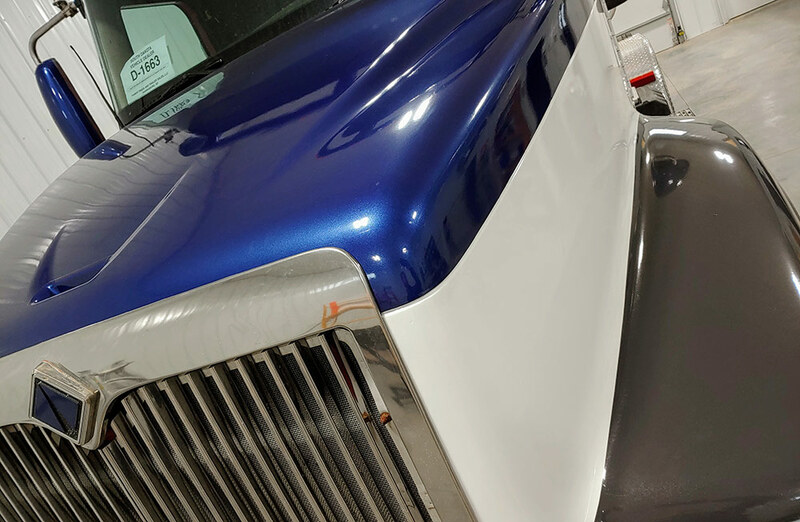 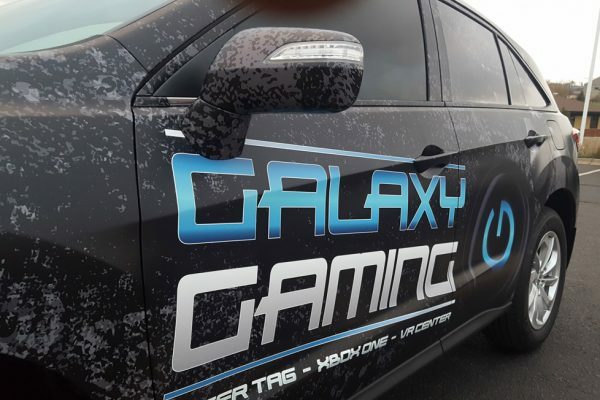 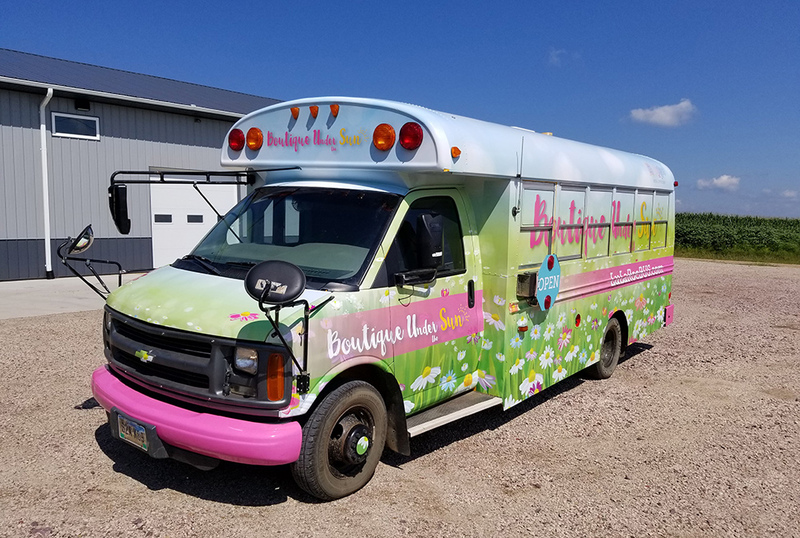 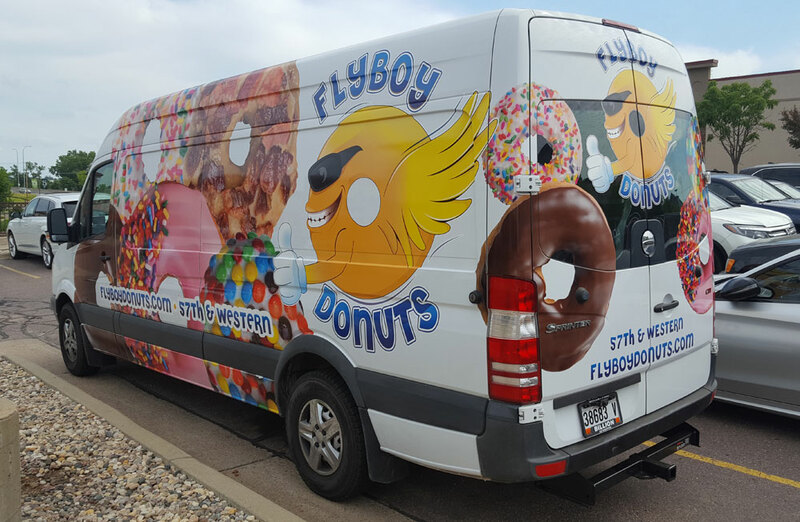 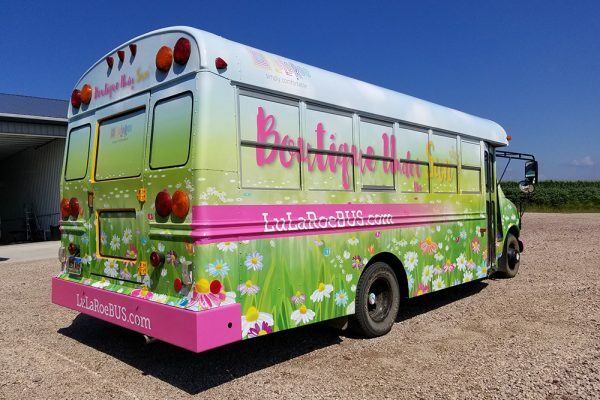 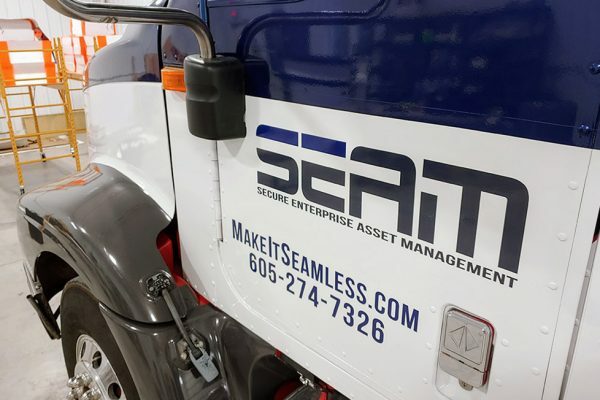 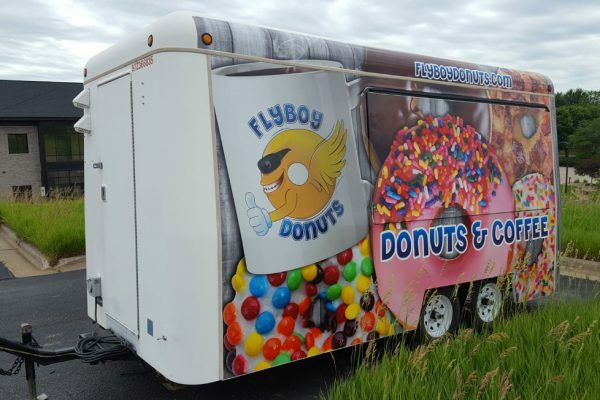 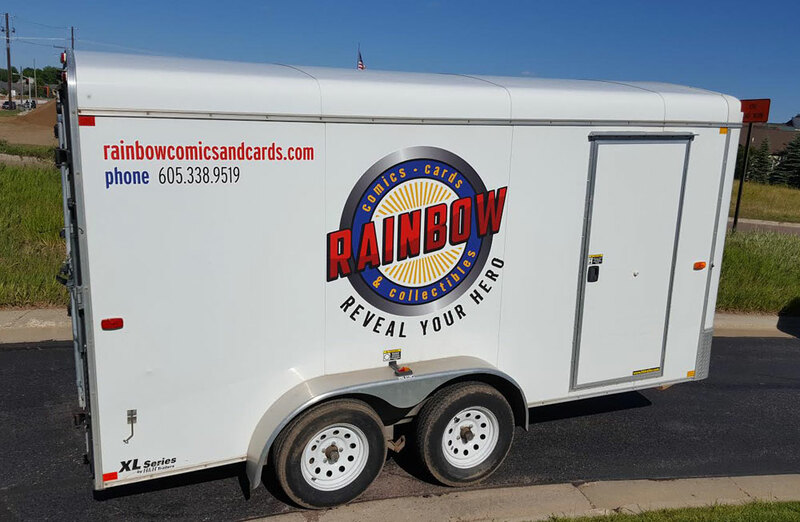 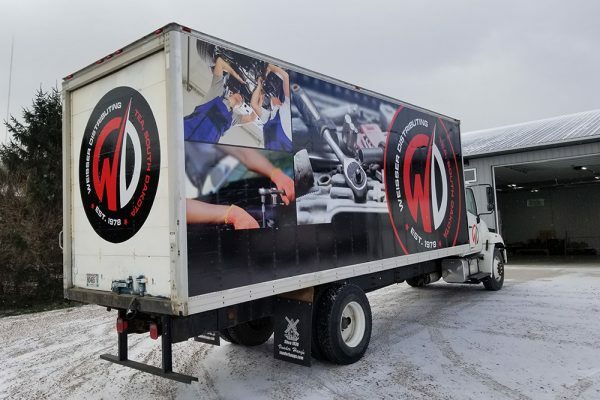 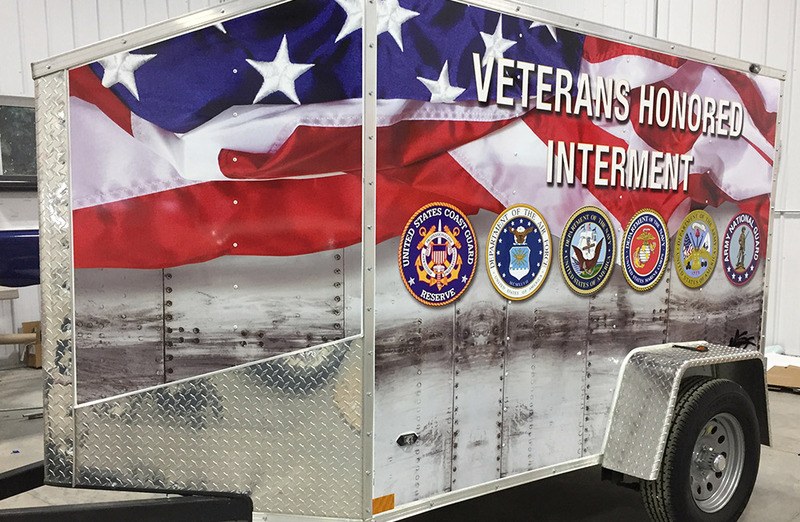 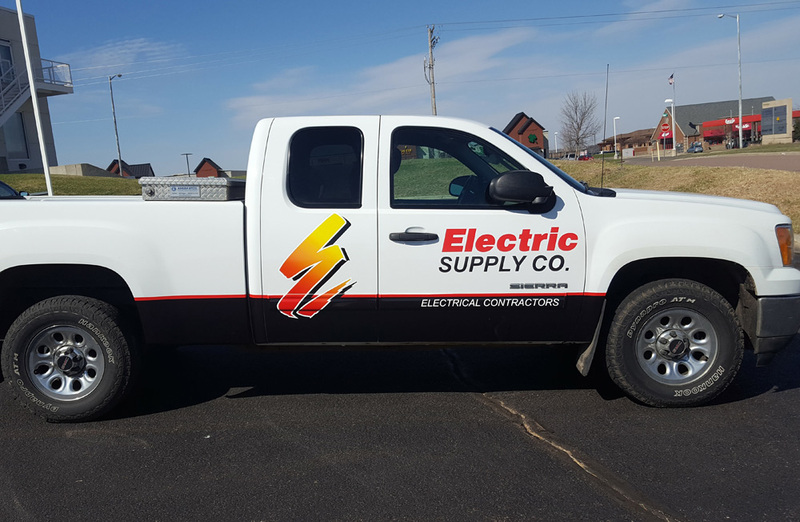 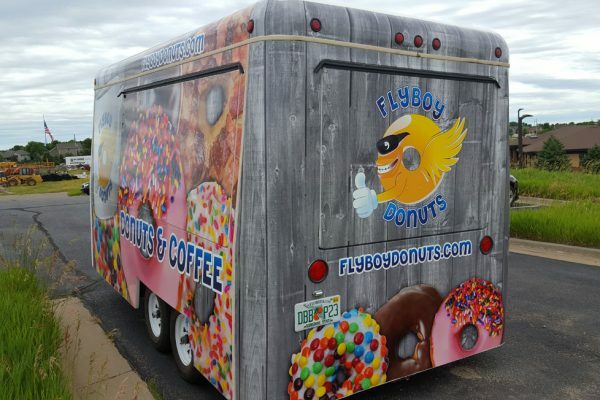 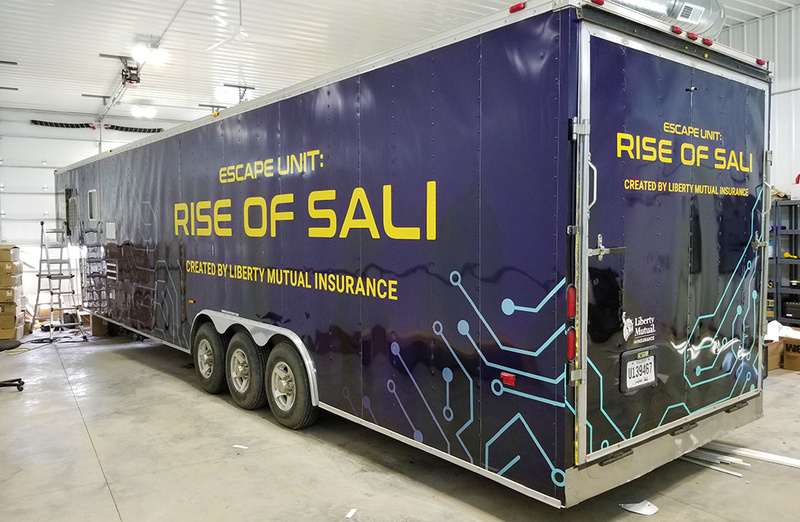 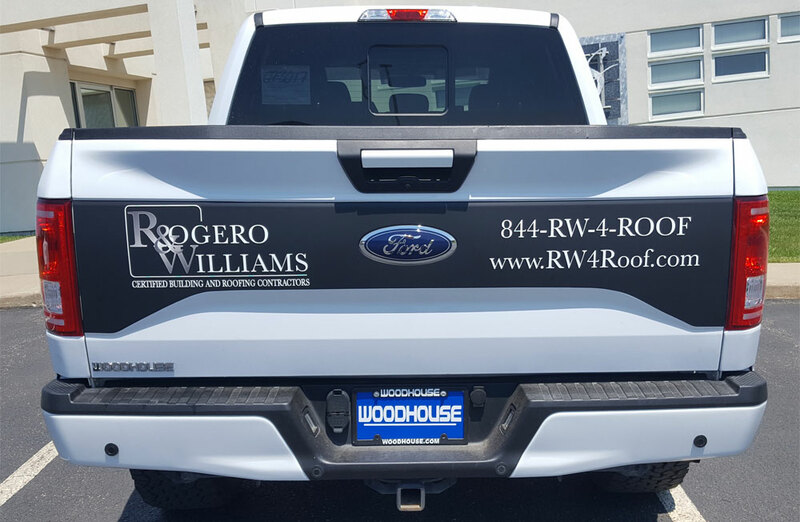 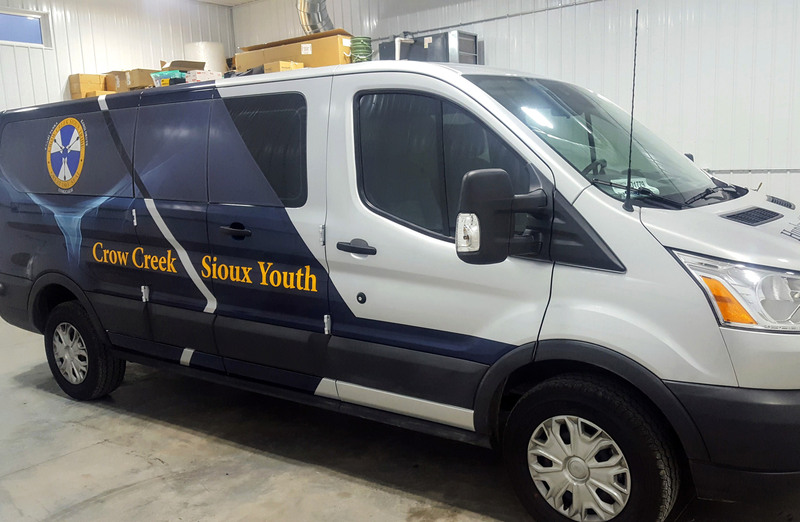 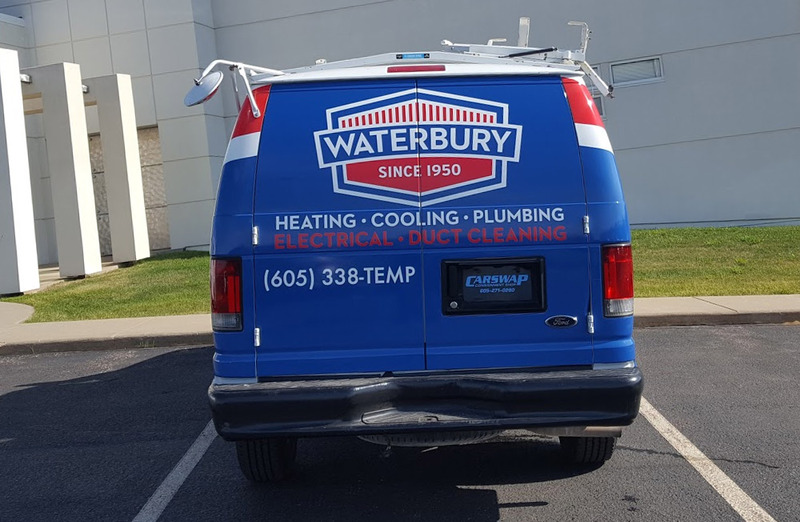 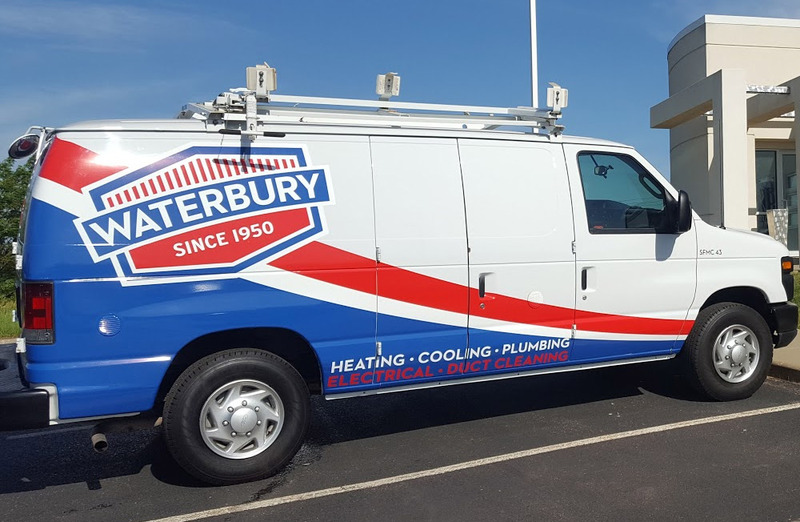 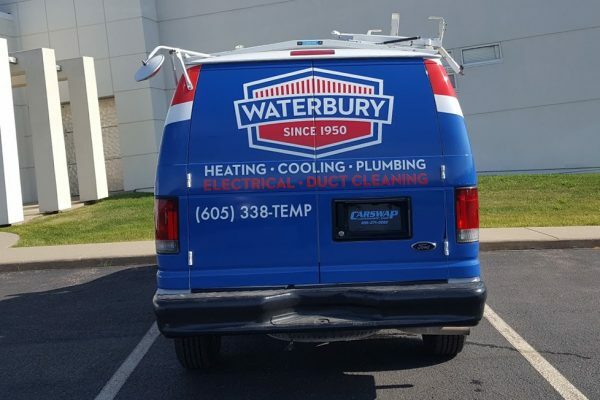 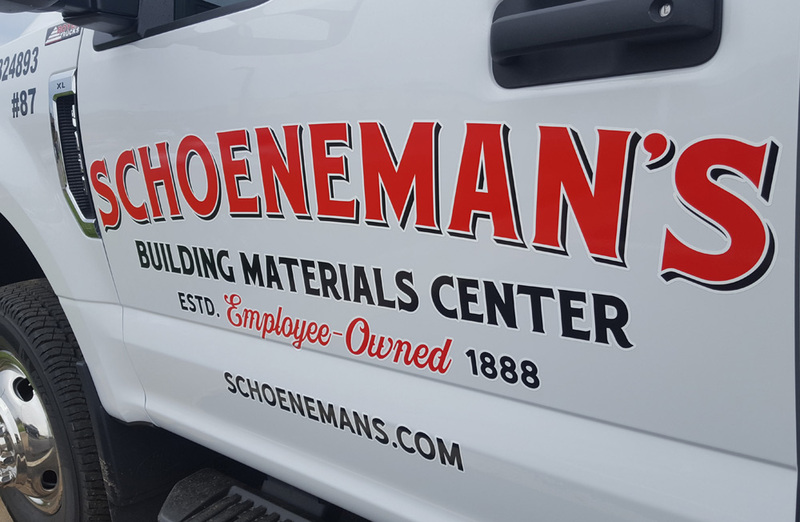 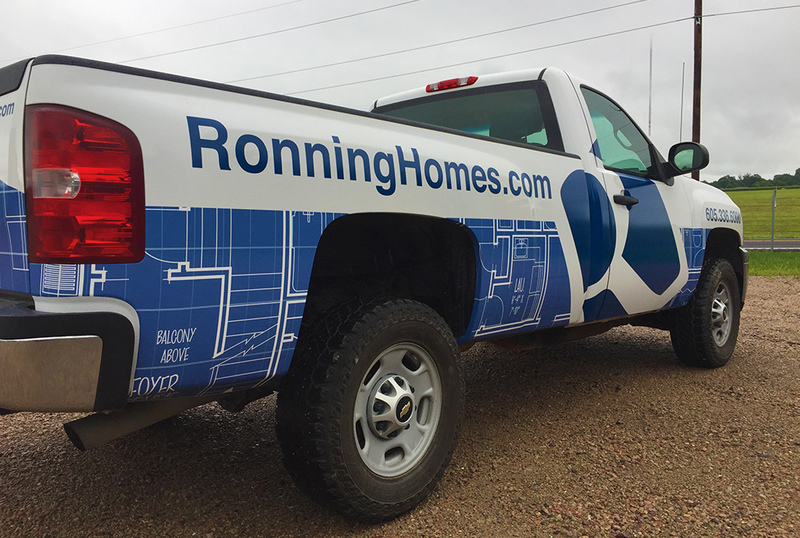 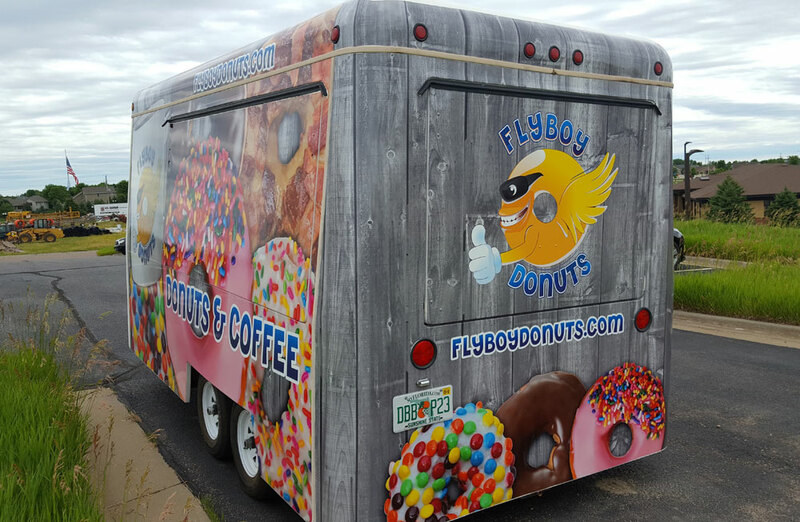 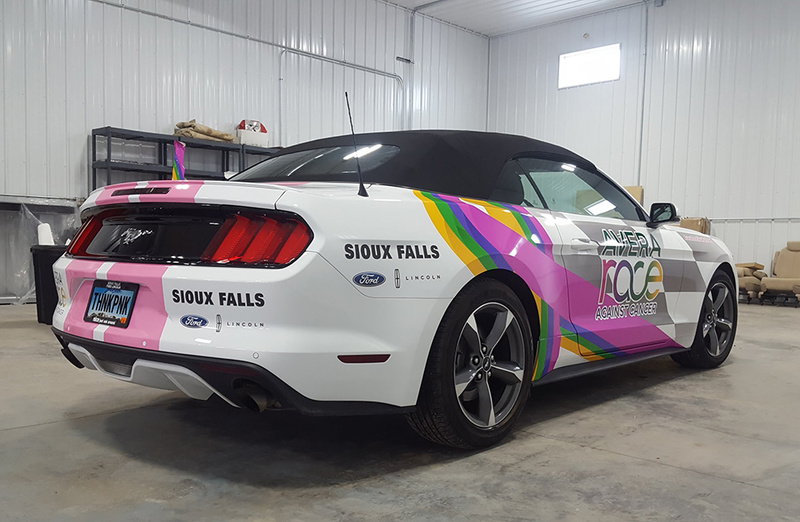 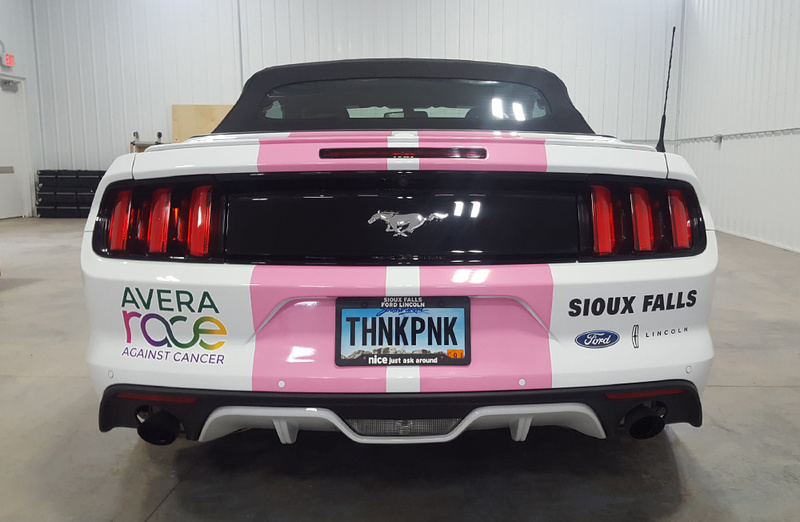 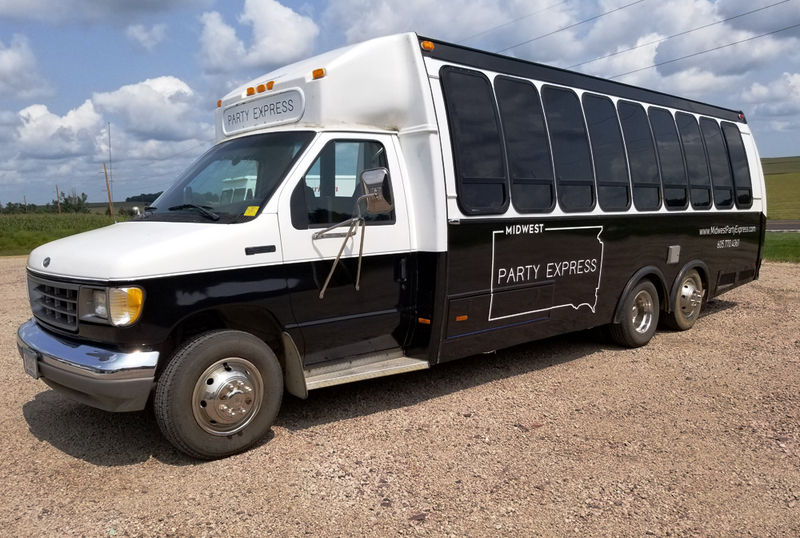 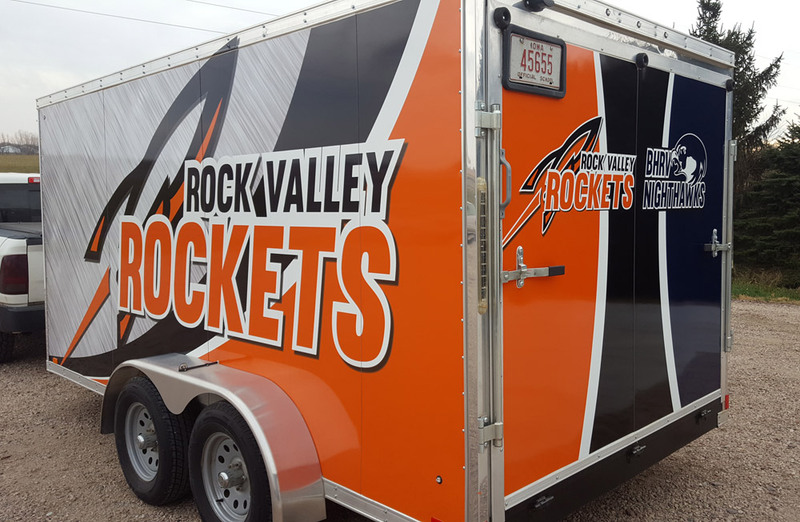 Whether you already have the graphics ready for your vehicle wrap project, or if you need our designers to create a customized look that’s right for you, we can design, print and install whatever you need. 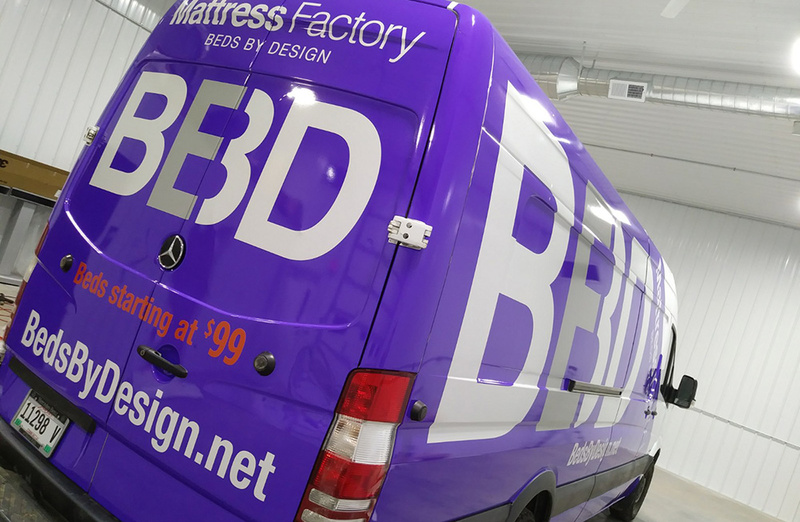 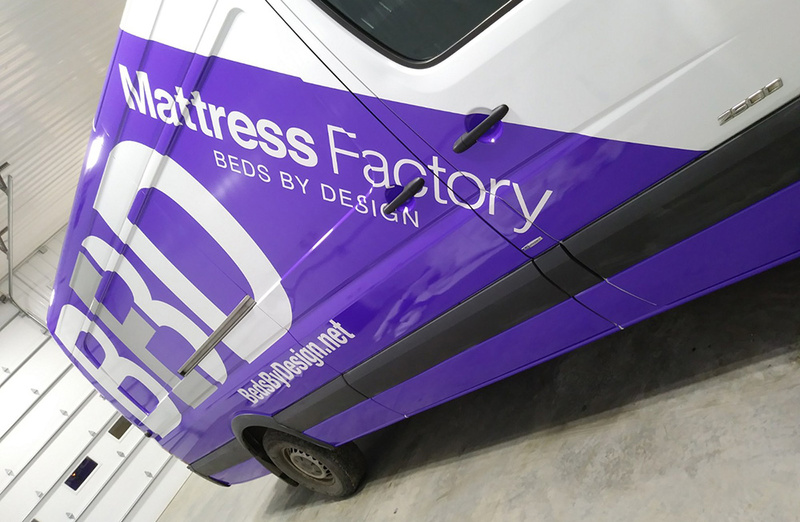 Watch Eric Van Beek wrap a new Beds By Design van in under 40 seconds! Amazing! 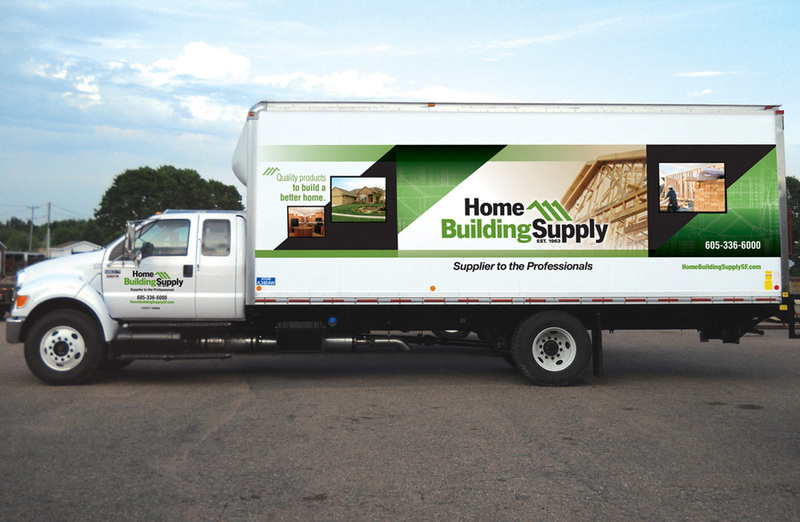 Fleet advertising is the most affordable way to spread word about your business and services. 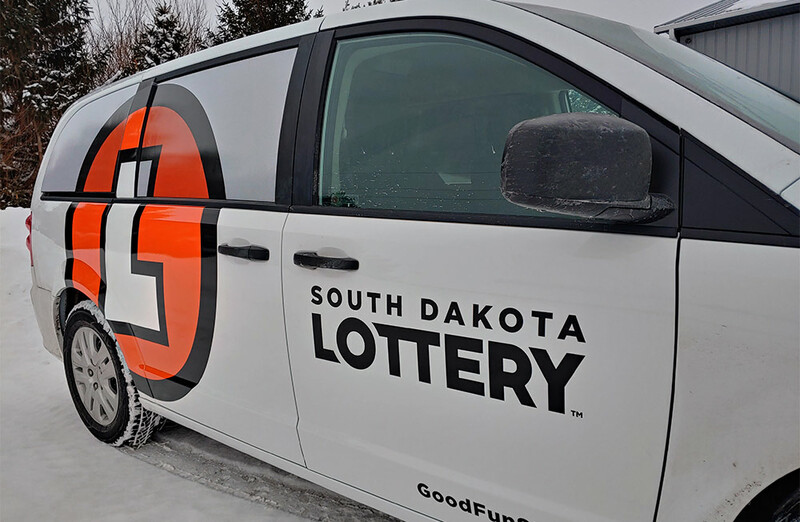 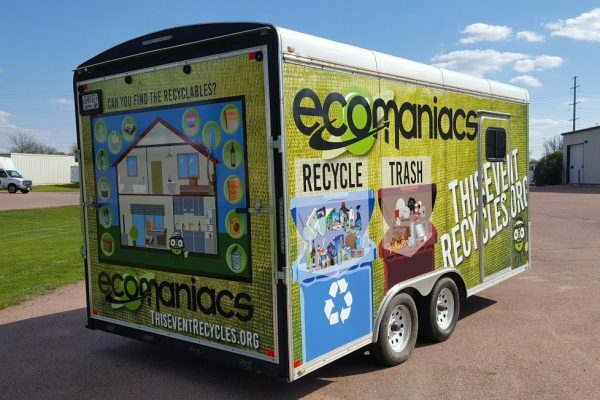 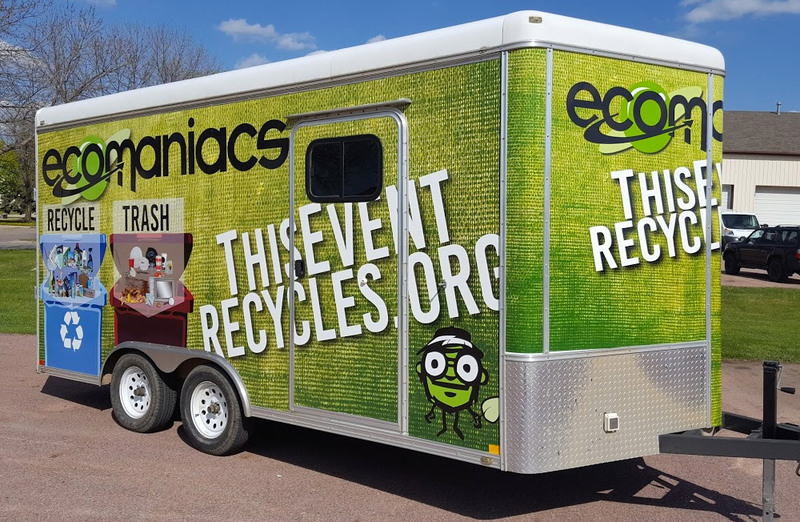 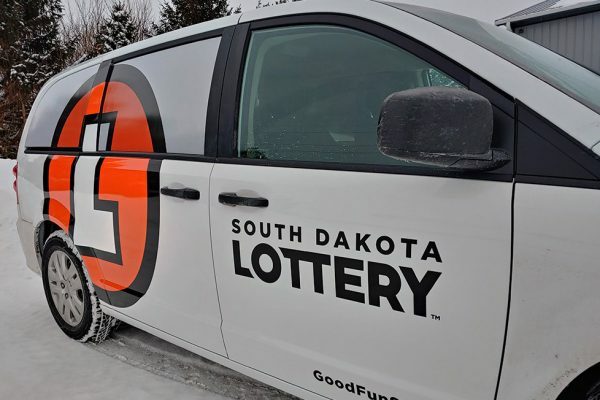 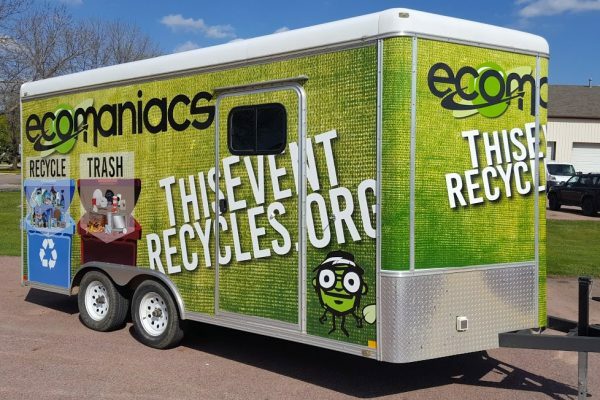 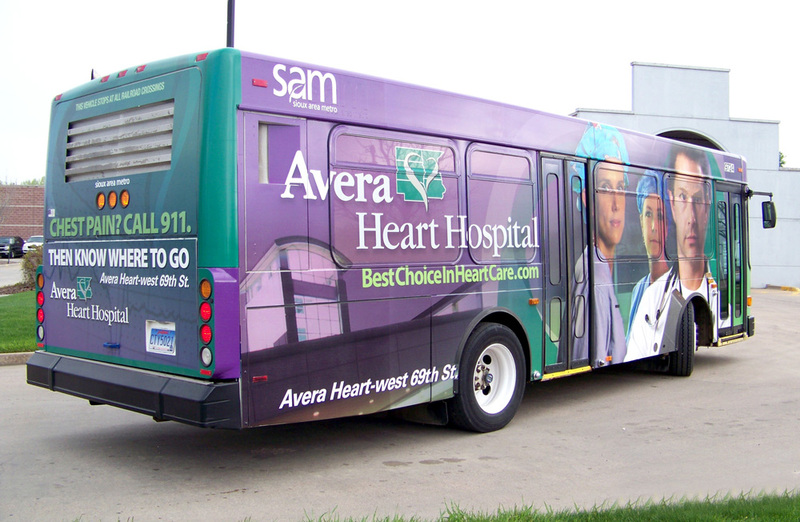 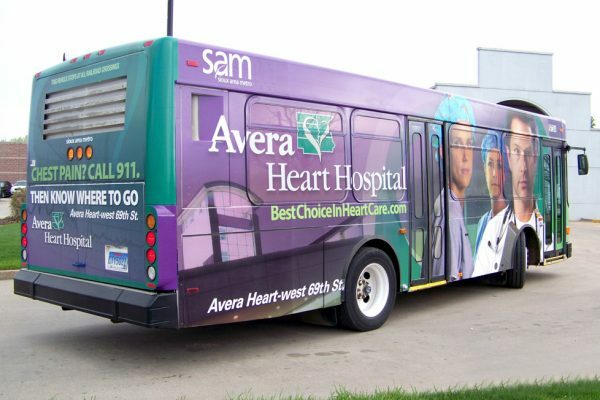 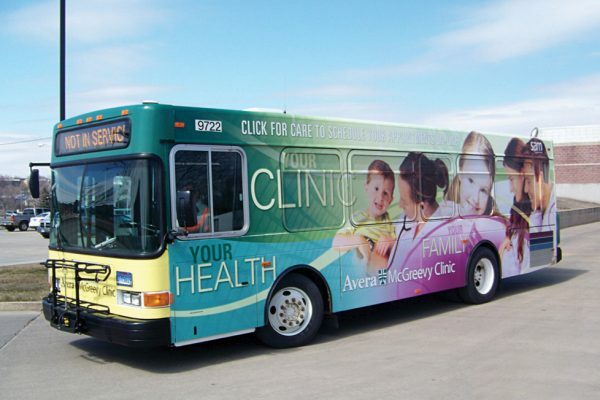 While newspaper advertising costs $23.70 per thousand people who see it, a vehicle wrap is estimated to cost only 35 cents per thousand eyeballs. 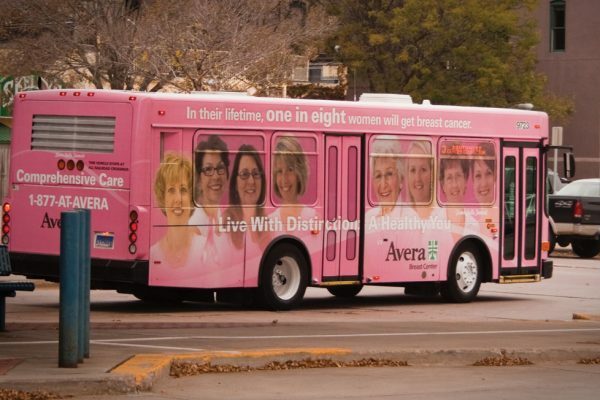 Not only is it the most affordable form of advertising, it’s even more memorable. 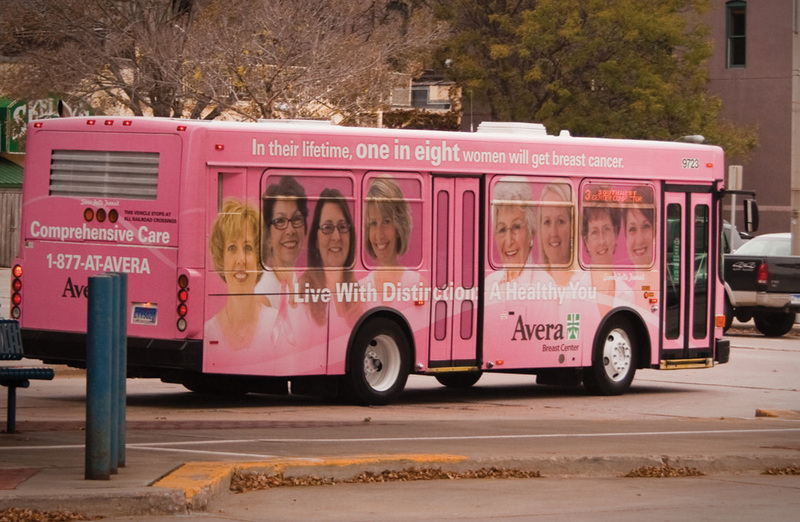 97% of people remember ads placed on commercial vehicles vs. 19% for billboards. In a single day you can get from 30,000 to 80,000 impressions. 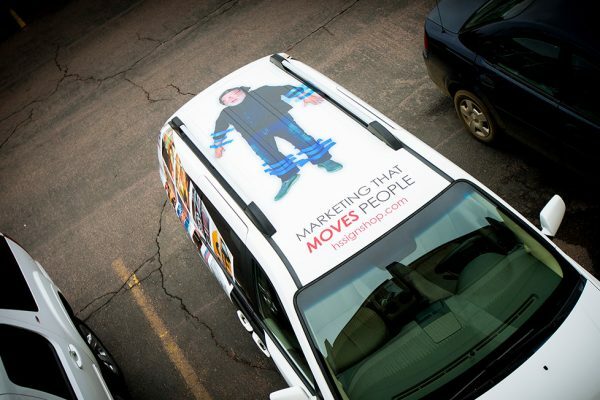 In the lifetime of a vehicle wrap you can see over 40,000,000 impressions. 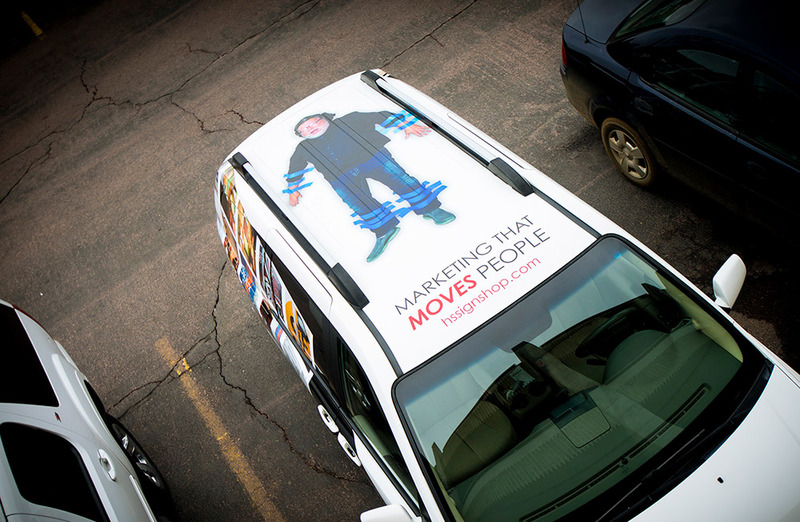 That’s why it’s considered one of the most effective and by far most affordable form of advertising. 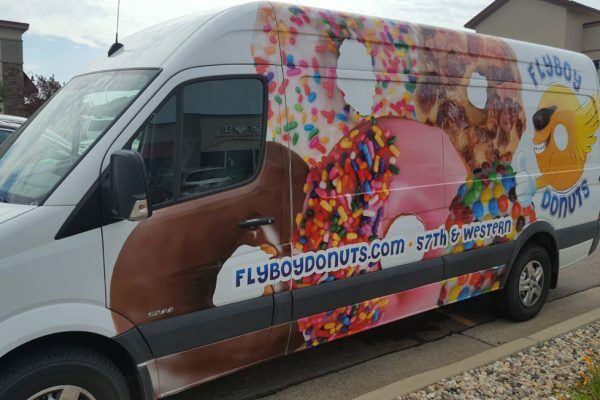 It also projects an image of professionalism on your company, building trust and making you stand out among your competitors. We can wrap any size vehicle. 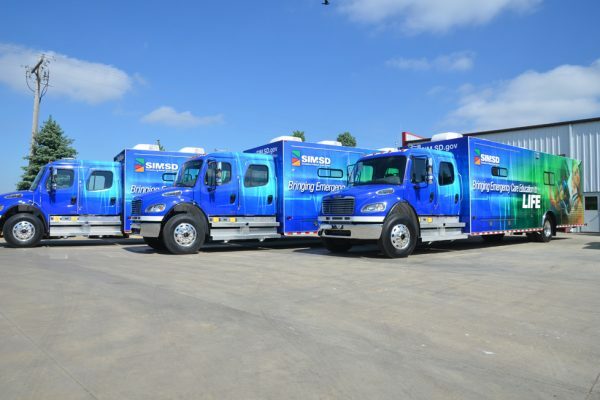 Regardless of the size of your vehicle we can design, print and install a wrap for your truck, semi, trailer or van. 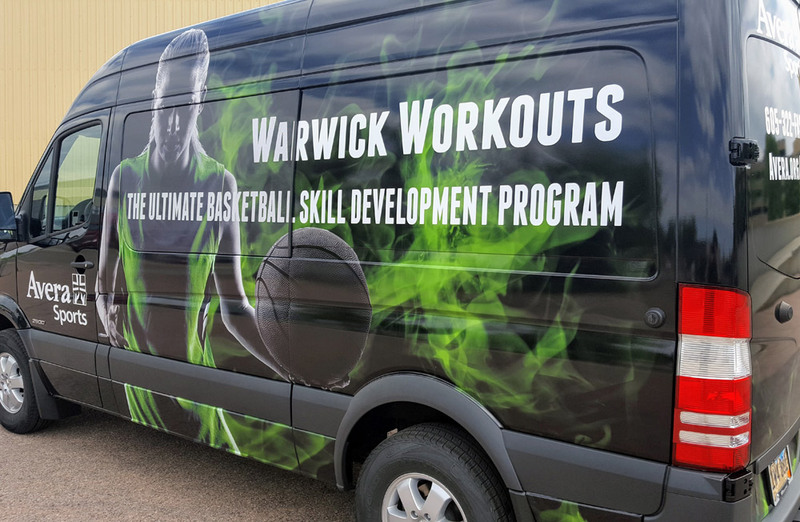 Our team consists of six graphic designers and a large format specialist as well as marketing experts who can make sure the messaging is clear, concise and memorable. 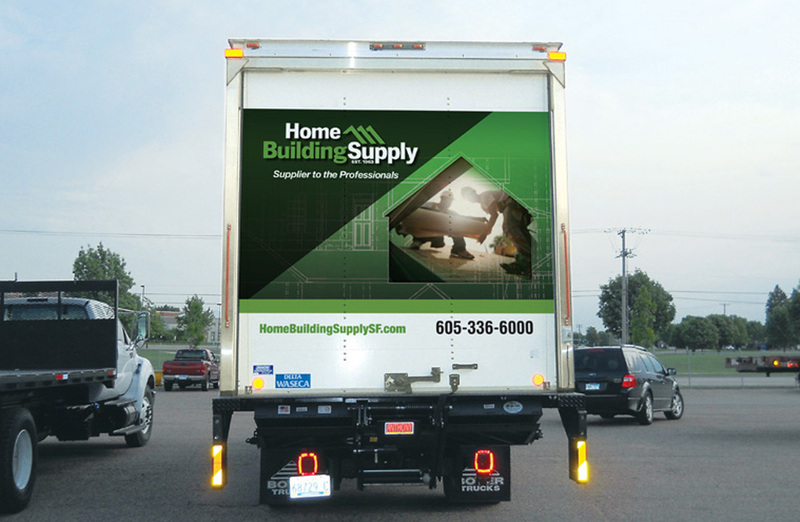 The average vehicle driven 15,000 miles a year will pass in front of nine million vehicles. 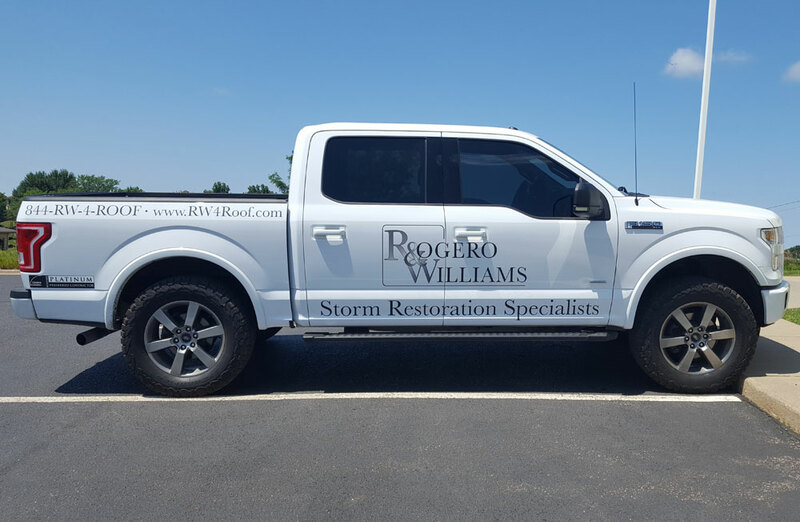 How many impressions can you get for the cost of a vehicle wrap? 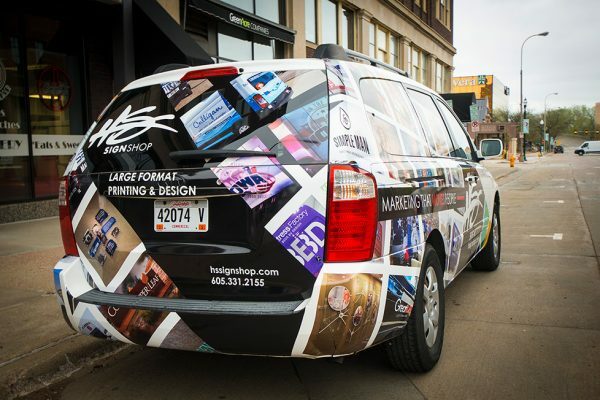 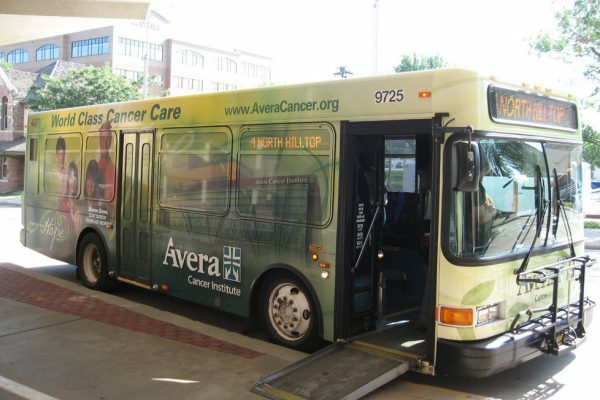 Check out our gallery of vehicle wraps. 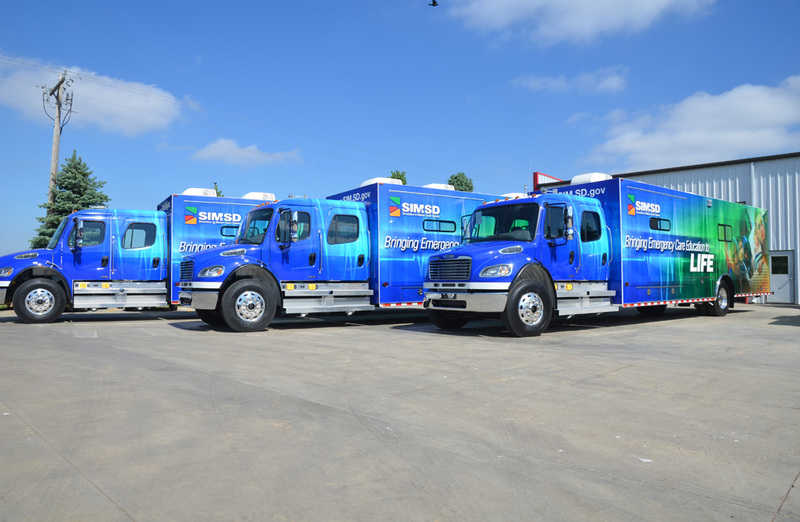 Semis, buses, trucks, cars & trailers – we can wrap them all! 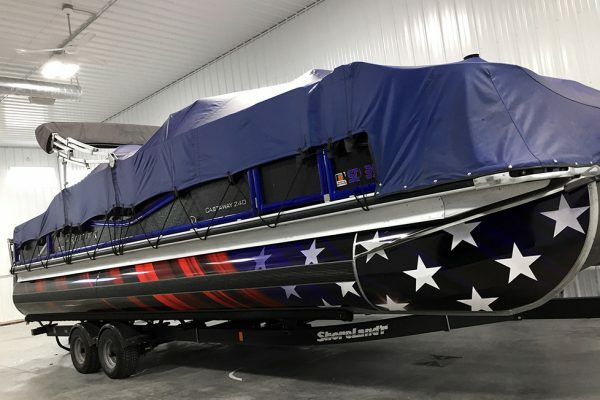 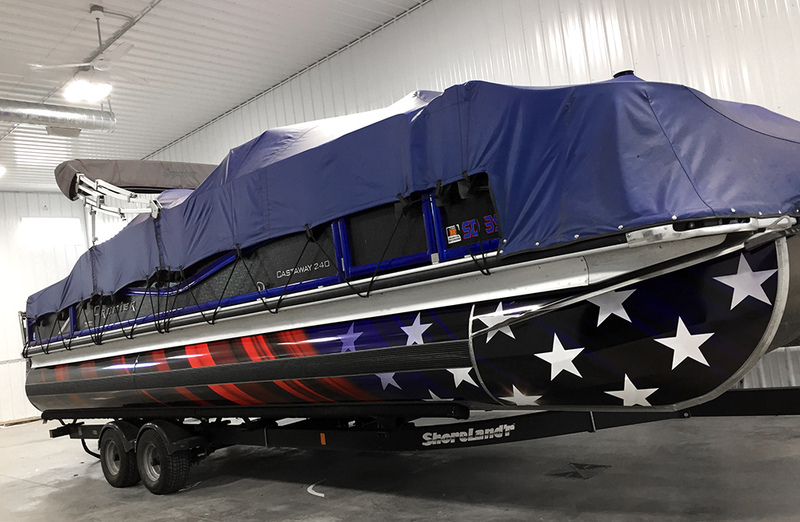 We even wrapped part of a pontoon! 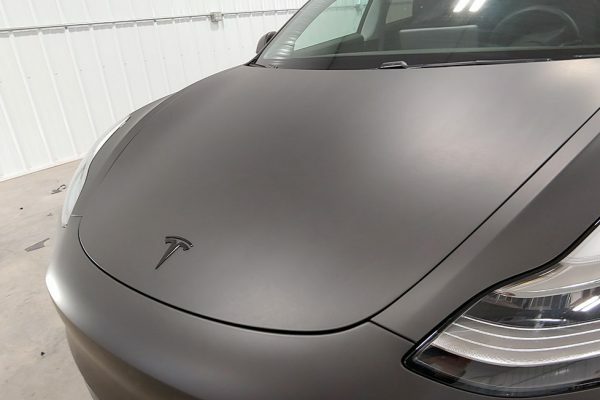 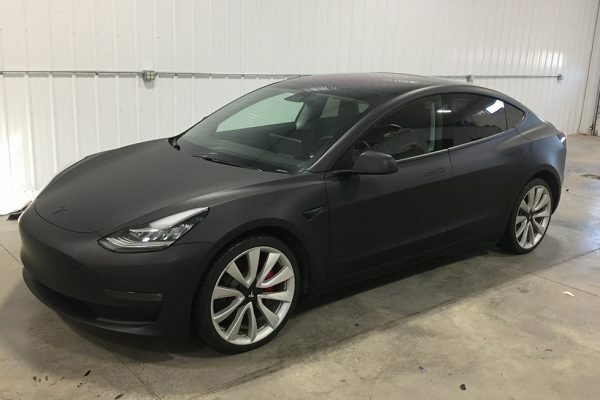 Tesla after vehicle wrap - now flat black! 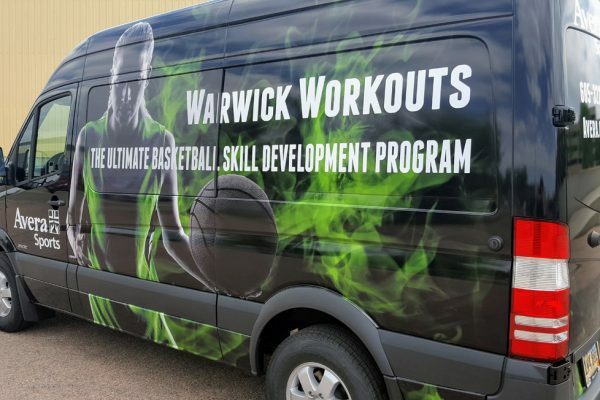 Would you like to learn more about vehicle wraps? 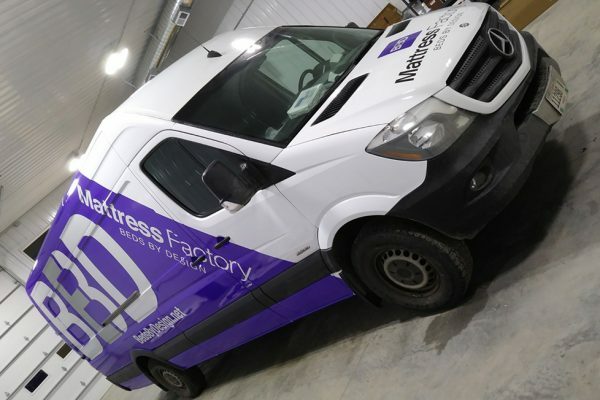 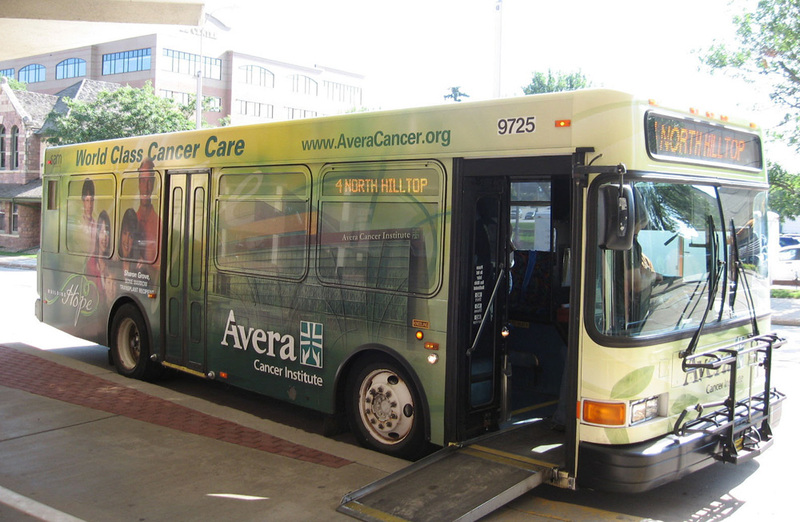 Check out the vehicle wrap articles in our blog, or view the Before & After Gallery.